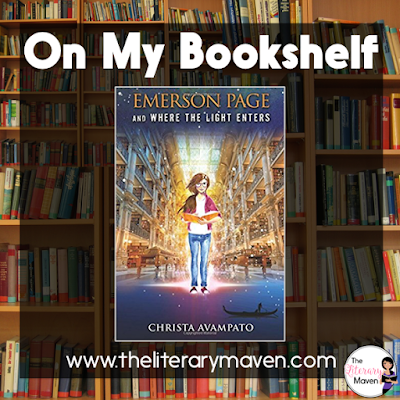 The basic plot from Amazon: Thirteen-year-old Emerson Page wants to know what happened to her mother, Nora, a world-renowned anthropologist well-known for her research on ancient cultures and languages. Five years ago, Nora was found on the steps of the Metropolitan Museum of Art. Why I liked it: Emerson Page and Where The Light Enters is filled with beautifully descriptive language that conjures up images of magical places and its references to other works of literature make a reading nerd like me feel right at home. I loved the scene with Alice from Through the Looking Glass. There are also some great quotes about books and reading sprinkled in. Rarely do I feel like a book is too short, but I think a bit more character development at the start of the book and slowing down the plot wouldn't hurt in this one. I didn't feel a strong connection with the main character and major events happened one right after another. Classroom application: This book is definitely appropriate for middle school (no questionable or mature content here) and up. 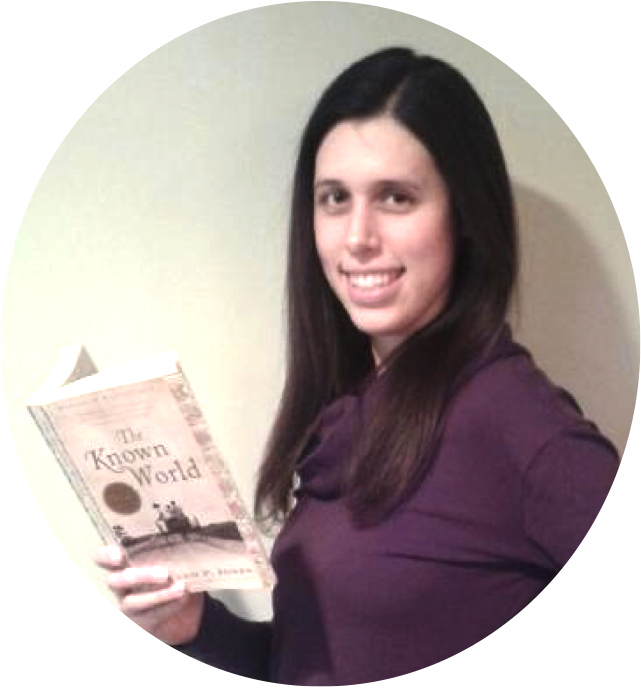 It can be difficult to find books that are truly appropriate for the middle grades within the fantasy genre. The novel's connections to the nine Muses and other elements of Greek mythology would make it a good pairing with a unit on ancient Greece and also a great recommendations for students who love the Percy Jackson and the Olympians series by Rick Riordan. The book could also serve as a mentor text for student writing; just a page or even a paragraph could be used to model descriptive and figurative language. 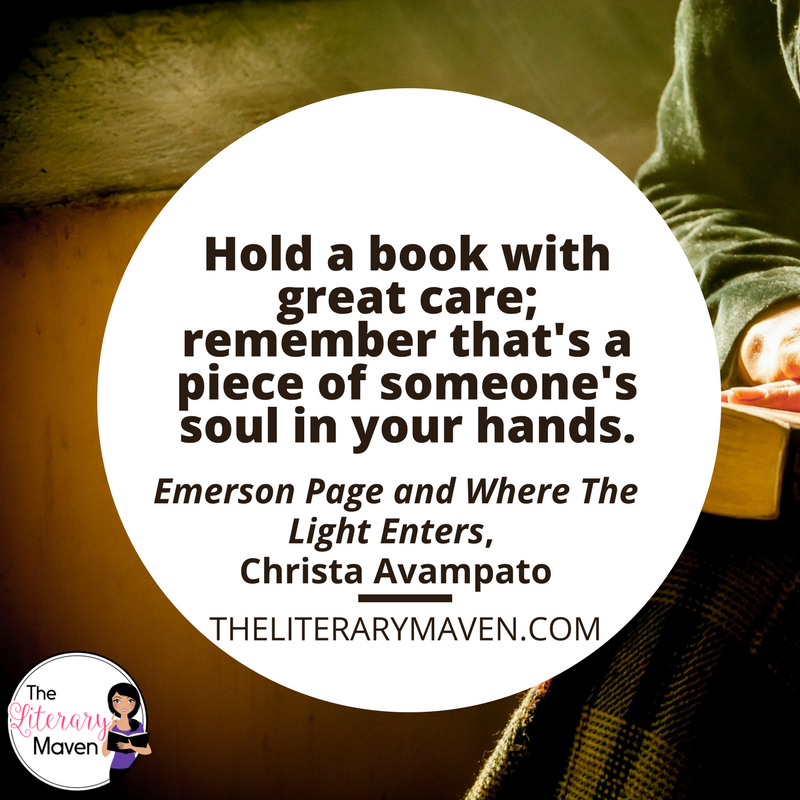 If you are interested in purchasing a copy of Emerson Page and Where The Light Enters for yourself, you can find it on Amazon here.